Truckers need technology to stay on the cutting edge and keep owner operator's profits high. 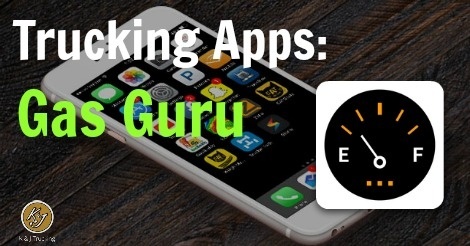 Gas Guru is an app that helps save you money by reporting gas prices in real time, from other drivers like you. 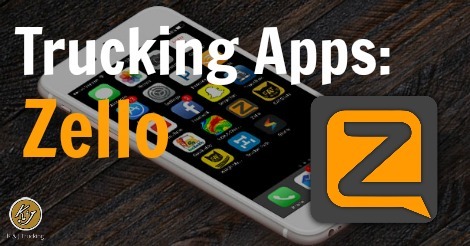 If you're looking for an app that can help you stay in touch with your coworkers, talk to other experienced truckers and check in with your family back home, then Zello just might be for you. Are there weigh stations open ahead? Truck stops? Where is available parking? 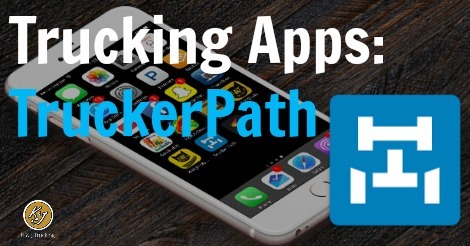 TruckerPath is an app that works on your smart phone to keep you in the know. 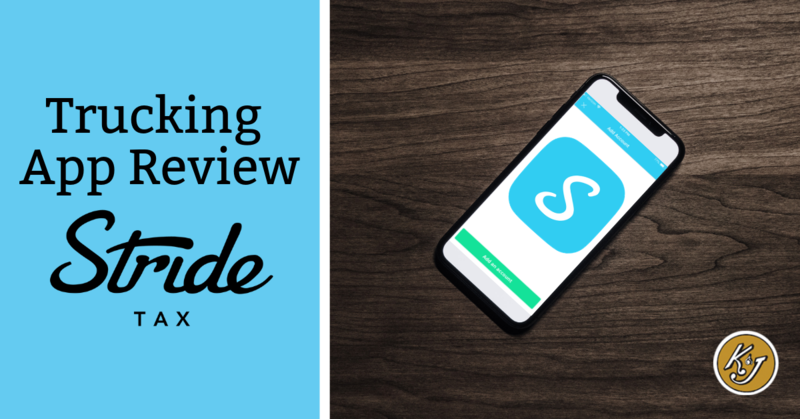 We give you the lowdown on all that this app can do. With all the technology now available to us, it is hard to know which options can really help and which are just time wasters. 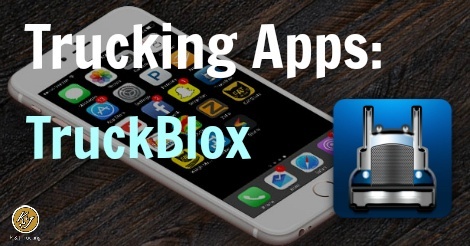 We are starting a new series this summer focused on trucker apps and technology to help you save time and money. 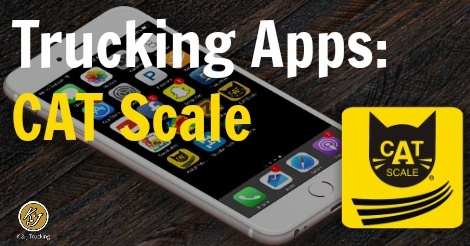 Whether you are an owner operator or a company driver, Weigh My Truck is a free trucking app that will allow you to save time at the scale; and who doesn't want to do that? Instead of standing in line, you can grab your phone and sit in the comfort of your cab.